Christmas is one of the most loved celebrations throughout the year for so many, and with all the hustle and bustle, it is now just around the corner. As you’re running around doing errands to get ready, don’t let your home be the last thing you do! 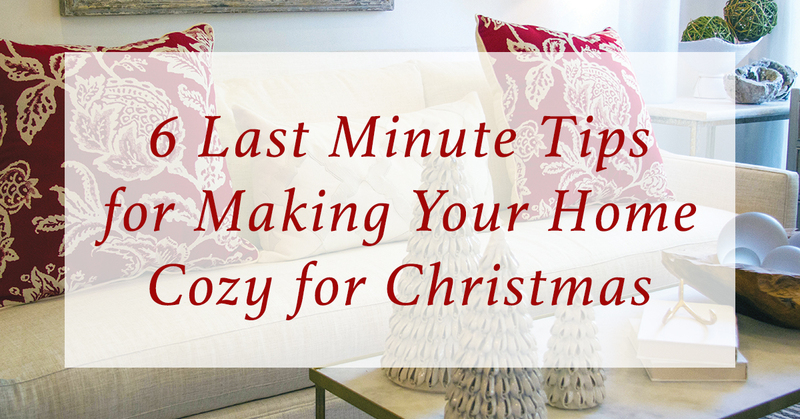 Here are six last-minute tips for making your home cozy for Christmas. Candles are a classic way to create a warm glow throughout the house. Candles can be used in groups as gorgeous decor, or they can be used to fill the house with a scent that reminds everyone of the joyous season, such as cider, holiday spices, or pine. Replace your lightweight throw for cozy blankets for those cold nights. Use blankets as an accent piece on the arm of a chair or couch so they are within easy reach to be used. There is something magical about the look of a Christmas tree and the way it lights up. Add a Christmas tree to your kitchen or bedroom, even if it’s just decorated with lots of lights, which creates a fanciful and cozy feeling. 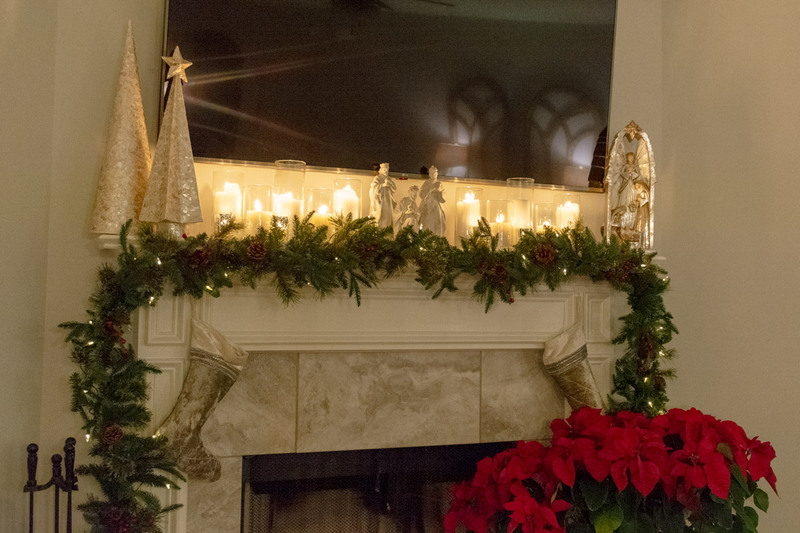 Bringing the outside in is an easy and quick way to add comforting elements to your Christmas home decor. Use firewood, pine cones, extra clippings from your Christmas tree, magnolia leaves, berries, and so much more. Create a simple display for the table top or mantel, or just keep cut wood out on display. Flannels and plaid patterns add warmth and coziness to your home. 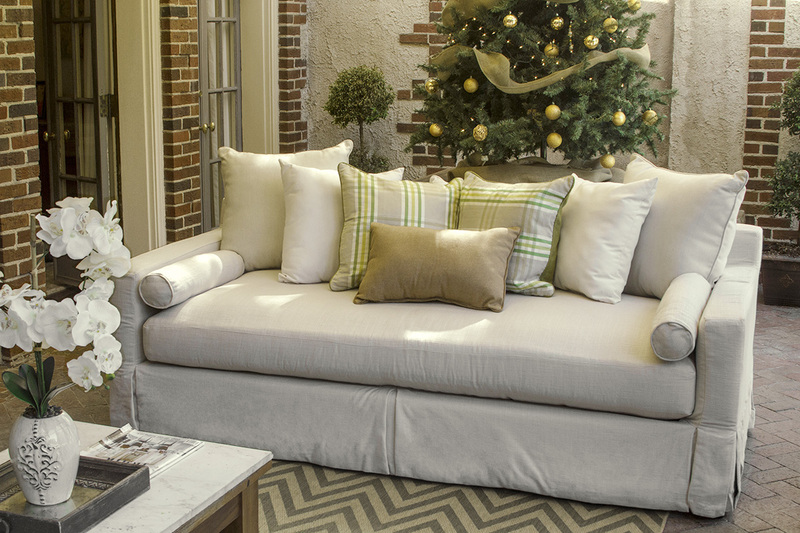 Swap out your typical throw pillows for ones with a bold plaid pattern that pairs with your Christmas decor. There are few things cozier than the glisten of Christmas lights. Use lights and garland to drape the doorways, window frames, or mirrors throughout the house creating a winter wonderland inside.